Just when you think everything is going right, something wrong happens. That’s basically what Raabta is about, from the looks of the trailer. 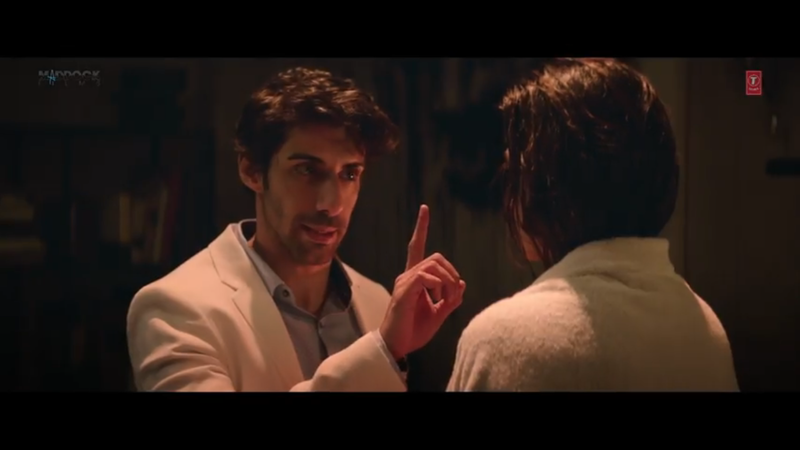 Sushant Singh Rajput and Kriti Sanon are having a great time falling in love with each other, but life isn’t a bed of roses and here comes Jim Sarbh (wooaaahhh) who claims that he is an old lover of Sanon and that “woh sirf uski hai”. Then fights, arguments, kisses, love making, dialogues and seemingly good performances follow. Now about the film, I kind of like the trailer and the performances do seem promising enough. Sushant and Sarbh, both have established themselves as fine actors with their films like Detective Byomkesh Bakshi, MS Dhoni and Neerja and A Death in the Gunj. Sanon hasn’t really established herself as an actor yet, but she’s just two films old. And honestly speaking, I’ve always thought that she has the potential to be the next big thing.